Just in time for vacation and fun. Packable light statement jackets that don't wrinkle or crush. Just add jeans or simple dress and your there. 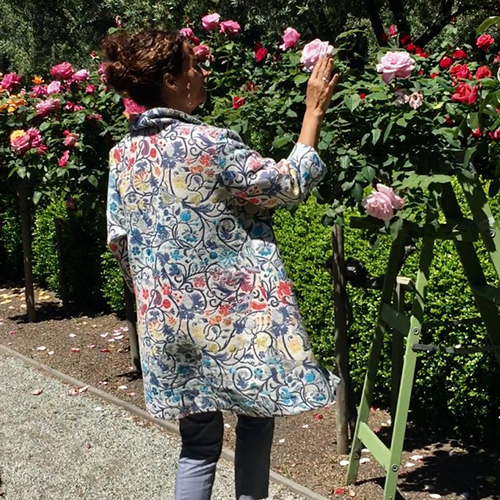 Our new Lyon, France mill made my choice for this jacket and dress collection easy. The colors are perfect and compliment many moods.